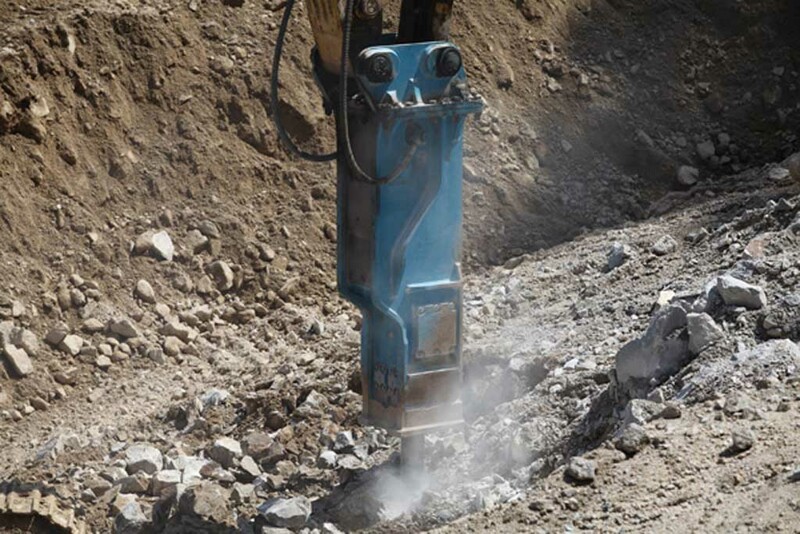 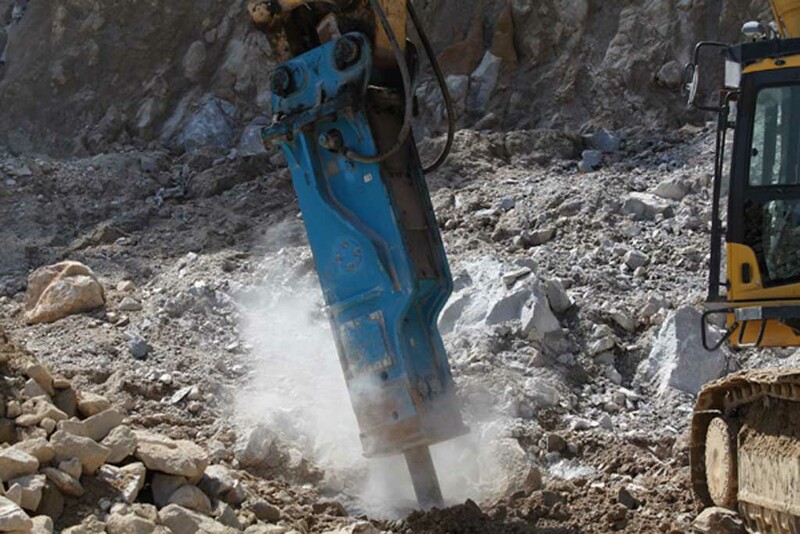 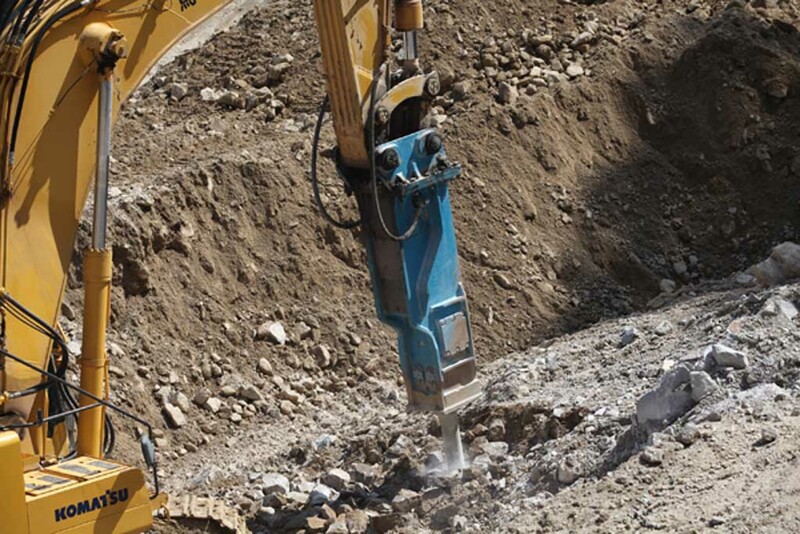 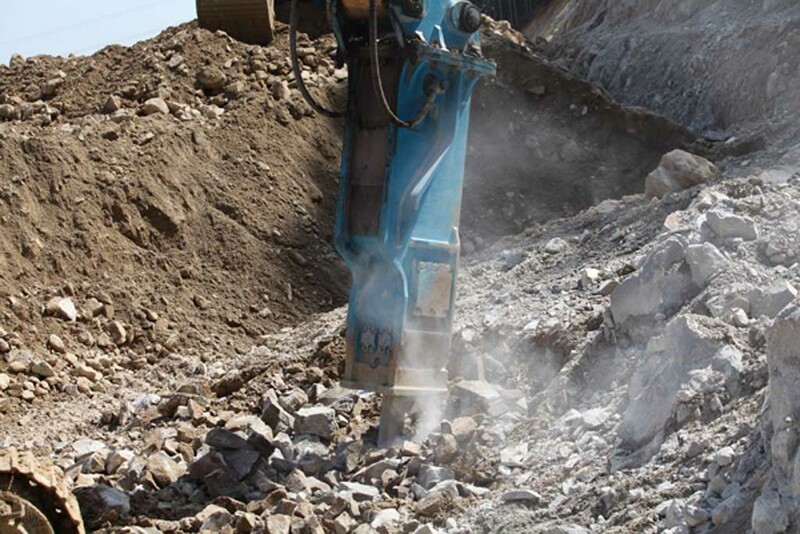 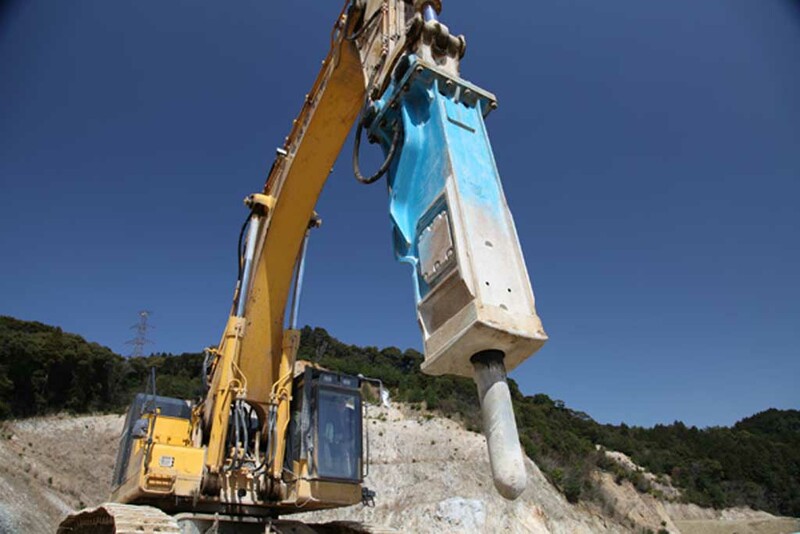 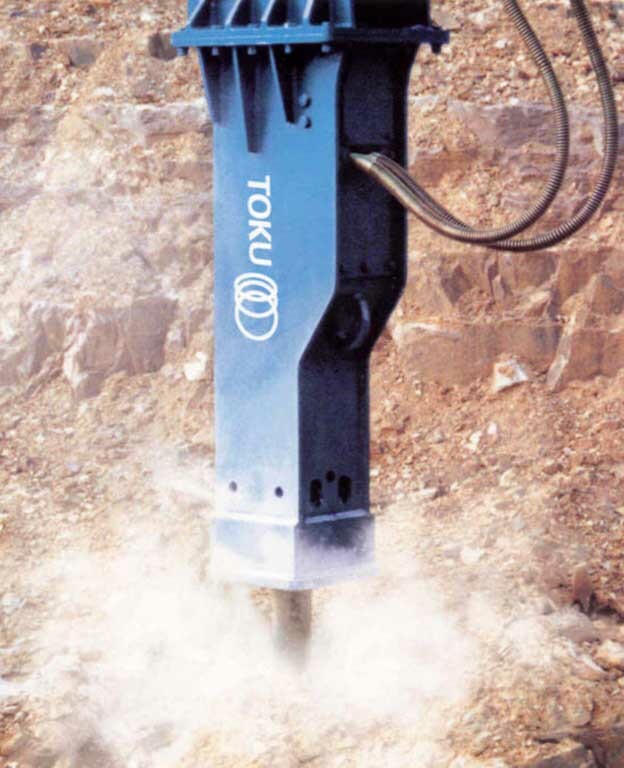 Toku’s mini hydraulic breaker range features hammers suited to excavators from 0.7 – 6.0 tonne. 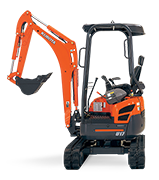 While they are compact in design, Toku’s TNB Mini series packs a punch with impressive impact rate and force. 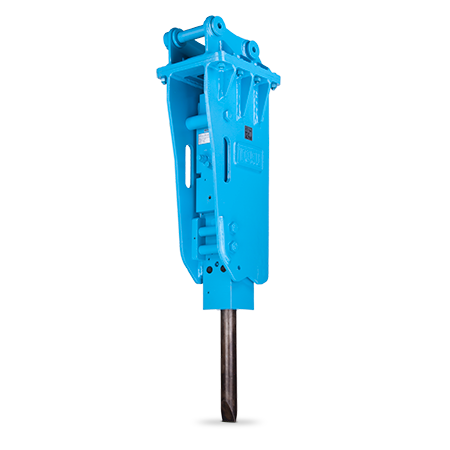 Suited to a variety of applications including small trenching, road construction and landscaping, the Toku TNB Mini series has the versatility and performance you need when tackling any hammer job.